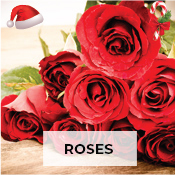 A bouquet of beautiful red roses is a timeless gift for anniversaries. 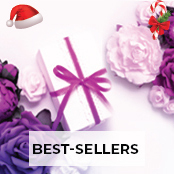 Or you can go for charming pink or lavender roses to show your passion and love. Rose baskets look very alluring too and are often paired with baby’s breath for a gorgeous arrangement. Also consider bunches that combine roses with lilies, carnations, tulips and gerberas for a very exotic look. 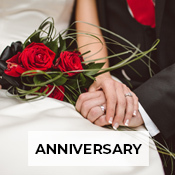 Mainly, shades of red, pink and purple are used in anniversary bouquets to create a look that shows your romantic side. A bunch of multicoloured roses can be a great gift too, or you can send carnations arranged like a heart! 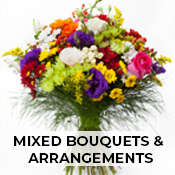 Just order your choicest flowers online. Usa isn’t far anymore! Red or pink roses are again hot favourites for birthdays, though a multicoloured bunch with red, white, and yellow can look very attractive. Bouquets combining vibrant roses, lilies, gerbera daisies and carnations will melt any heart on a happy event like birthday. Or a simple arrangement of white gerberas and pink roses can impress your loved one. Red roses and white lilies, red and orange roses, red roses and purple orchids or multicoloured gerberas are other popular mixed arrangements. 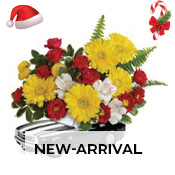 These look vibrant and add a special touch to birthdays, if you are availing flower delivery to Usa. Flowers are the best way to cheer up someone who is suffering from a prolonged illness or recovering from a serious one. The sight of fresh and lovely blooms can give them hope and happiness. Consider a bouquet of bright yellow roses or white and yellow roses. You can also go for red and pink carnations or multicoloured carnations as these are cheerful flowers. A bouquet of red and purple carnations and orange lilies can look stunning too. 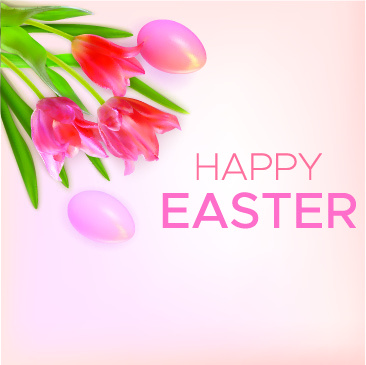 Pink orchids and roses, lavender roses and purple carnations, and multicoloured tulips are other charming arrangements. A bright bouquet of sunflowers or an arrangement of red roses, yellow gerberas and purple carnations can also perk up the mood. 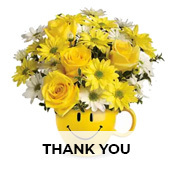 Send flowers to Usa now, to show a loved one that you care! Life is full of happy as well as sad events. So, if you wish to express your sympathy and condolences to a grieving friend or relative who has lost someone close, send beautiful flowers through us. A bouquet of pure white roses or white lilies or white chrysanthemums can be the best choice for such occasions. 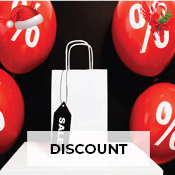 You can go for lovely white wreaths or those with a hint of purple or red too. Finally, as a leading florist, Usa deliveries are easy for us, and we can cater to all your needs, no matter what kind of occasion arises. The United States of America (USA), commonly referred to as the United States (U.S.) or America, is a federal republic composed of 50 states, a federal district, five major territories and various possessions. It is one of the world's most ethnically diverse and multicultural nations, the product of large-scale immigration from many countries. So the gift-giving and gift-receiving traditions reflect a huge diversity across different states in U.S.
How to send flowers to The US? Send gifts to USA residents easily with the help of Pickupflowers! 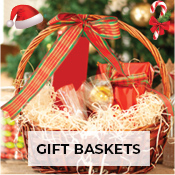 We offer a vast selection of crafted gift baskets, cakes, chocolates, flowers, and more. 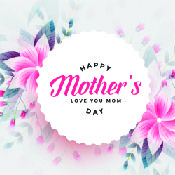 As one of the first and best international gift shops online, we have the variety, fast delivery, and customer support you need to let your loved one know you’re thinking of them. With us, it’s easier than ever to find and send gifts. 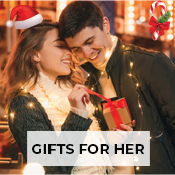 In USA regions and cities, we’ve built a wide network of local gift shops and work with them to bring the best-quality gifts to your recipient. Whether you’re living within the United States and sharing a great gift or letting someone know that you care overseas, we can help you send gifts online today! 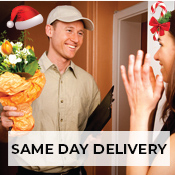 Pickupflowers helps you in usa flower delivery across all the cities and islands in Usa. 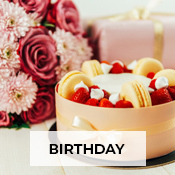 You can send flowers to new-york, get your flower delivery in boston, order flowers to miami, get flowers delivered in los-angeles or get the florist in san-diego deliver the flowers to your loved ones in Usa.